For the first time in London’s history, the Excel centre will be holding London’s very own Halal Food Festival. Over the last couple of years, we’ve seen the Muslim population grow to over 2.7 million people. This is a whopping potential of halal-eating individuals to cater for. 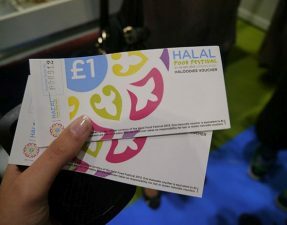 The halal industry has boomed with halal meat becoming more accessible and truly spoiling us Britannic; from first appearing in little carts to now being readily available on menus of restaurants that one would have never imagined to be halal an now also appearing on mainstream supermarket shelves. 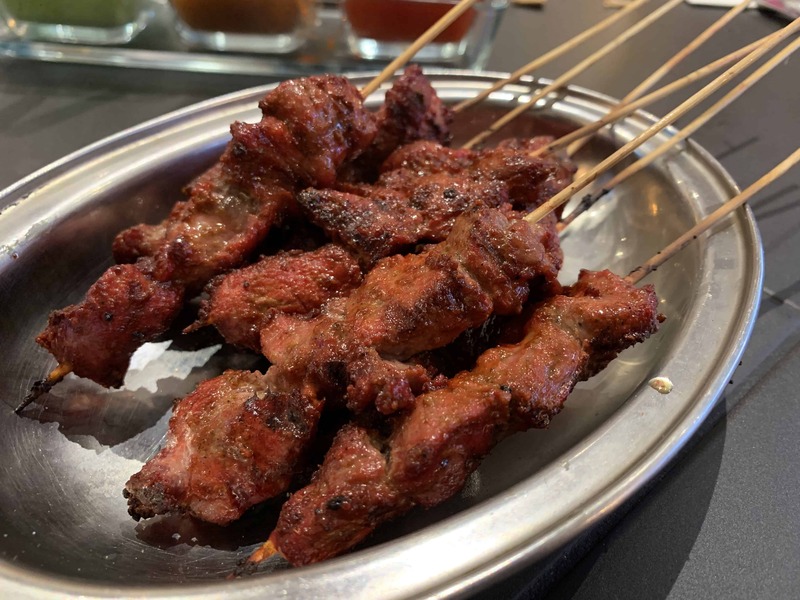 This has helped us Muslims and non-Muslims open our eyes to the vast multicultural surroundings and allowed us all to experience what the food business can really cater towards, thus the term “Haloodie” (Halal + Foodie). The Halal Food Festival is all thanks to the founders, Imran Kauser and Noman Khawaja, whose hard work has provided Haloodies with a full blown festival that will run for three consecutive days. A doctor and a dentist by profession, you wouldn’t think these guys would be the masterminds behind the big-time Haloodie event of the year, but scalpels and drills aside, they’ve managed to pull it off and thanks to them, you will be able to have a taster of what the £20.5 billion industry has really developed into. So what should you expect on the day? Where can I even begin?! 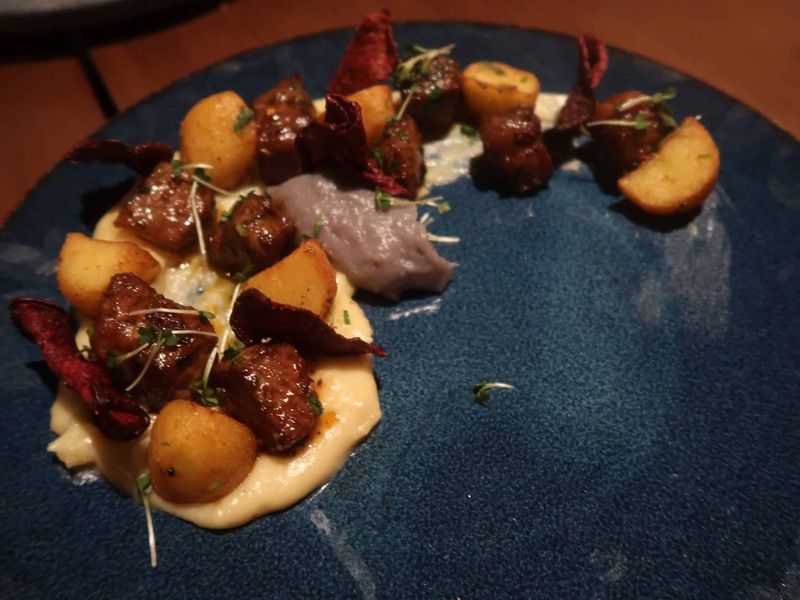 The idea is to educate attendees of restaurants however small or large; of varying cuisines available, and that there is no limit to a Haloodie. 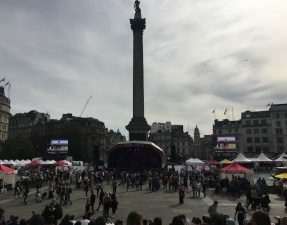 The festival will feature various food stalls ranging from Big Apple Hotdogs, one of London’s favourite hotdog carts, to El Gaucho, a Brazilian barbeque serving up different skewers of meats, and La Sophia, London’s first halal French restaurant. For those with a sweet tooth, the Halal Food Festival didn’t leave you guys out – there will be hot and fresh Cinnabon, crepes and ice cream stands! Do you want to know who will be there? 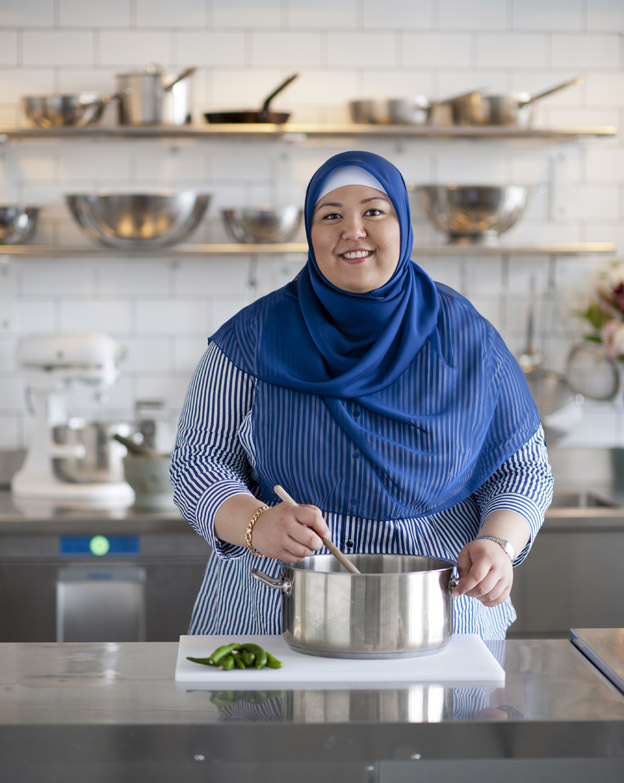 Celebrity chefs Amina El Shafei (Australian “Master Chef” winner) and Shelina Permalloo (UK “Master Chef” winner) will be running live demonstrations and cooking schools throughout the day, so you can leave the festival with a few hints and tips as to how to excel at your own home made curry. 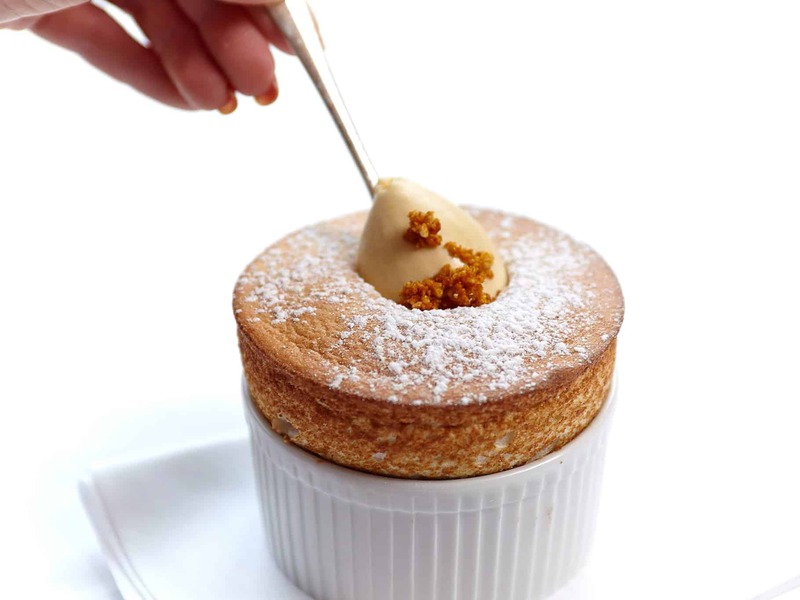 They are just a few of well-known chefs attending and sharing some of their talents with visitors. And if you are unable to make it to the festival, inform someone you know who is going to bring back some sweet macaroons or even some artisan chocolate by Aneesh The Chocolatier. The festival will extend much further than Halal food; if you’re feeling a bit thirsty, grab a fresh coconut or have a go at playing mixologist and shaking up your own mocktail; if you are more of a home maker then take a look at the home and lifestyle stalls where you’ll have the chance to purchase hijabs, artwork and books. If the mini Haloodies will be joining you for the day, they’ll be kept entertained in the Little Haloodies area where they’ll be able to buy stickers, colouring books and indulge in fresh, creamy gelato. And as a nice little charitable touch, there will be a Human Appeal stage – where performers such as Mesut Kurtis and Saif Adam will be giving a live show throughout the day to support the charity. Human Appeal’s work involves providing healthcare, education and other relief to those countries that are in their most vulnerable state to help ensure the future generations will be able to experience a safer and healthier upbringing. Some of you may think it is all a little too ambitious for a first time event, but with such a large successful pre-existing industry, you have nothing to lose. 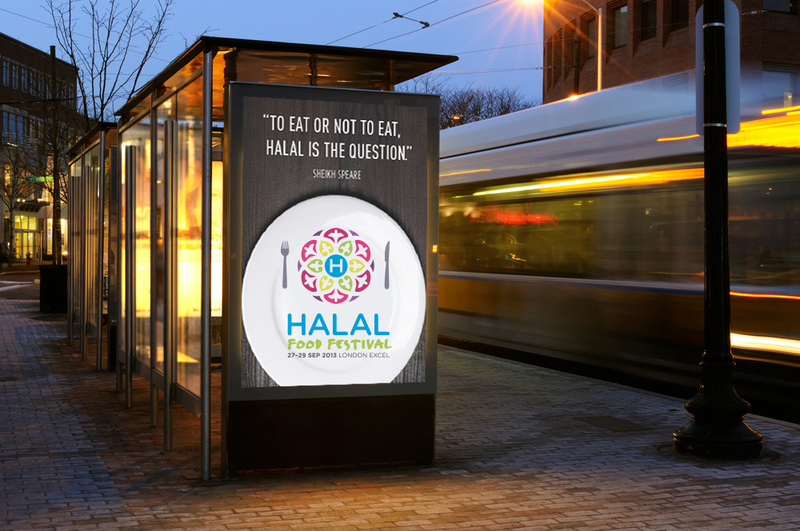 The Halal Food Festival is not simply showcasing food, but rather catering to a Haloodie lifestyle. Spread the word; bring your friends and families, check it out for yourselves. If it goes well then I look into the future with anticipation for another great event. The Halal Food Festival will be running from the 27th till the 29th of September at London Excel centre so if you haven’t already bought your tickets, make sure you click here now and purchase tickets for the whole family! It will be a fantastic and knowledgeable outing suitable for all ages; I myself am very excited and hope to see you all there! I want to know who attended and your thoughts on the event, so please keep me posted. Also be sure to follow the Halal Food Festival on Twitter and like their Facebook page to get the latest updates! Halal Food Festival Follow Up! Hey! This sounds really cool. I’m going to buy my tickets for sure! I really wanted to go to this but I’m on holiday! I hope it returns next year. So sad I’ll be missing this. 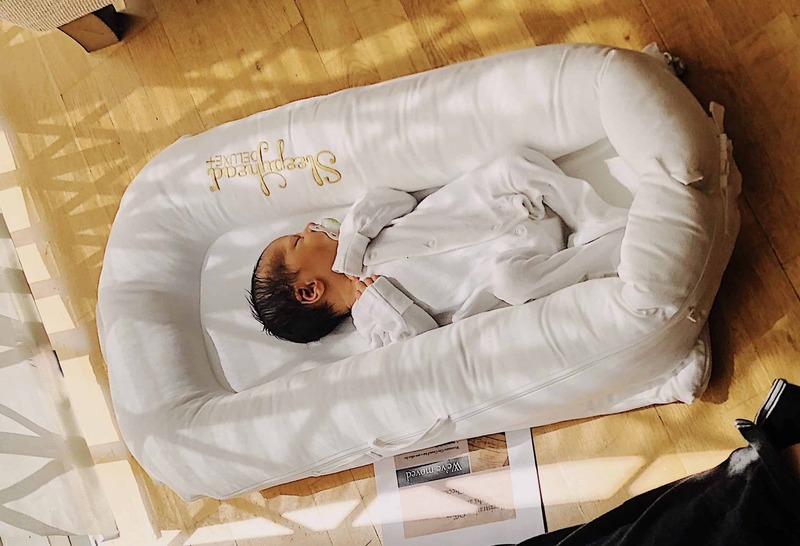 Salaam sister- what an amazing blog! mashallah. you have tempted me into going! It was a great event! A bit overcrowded later on Staurday, but worth to go for sure 😉 Will be going next year! 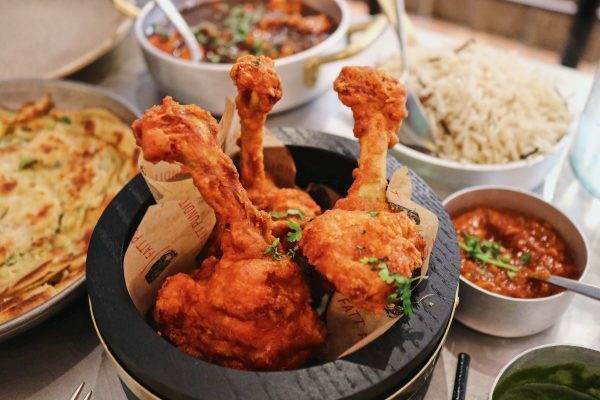 Halal food is no longer just a niche to find somewhere on the fringes of town, and this is clear in the growing number of passionate artisanal foodies, who combine a love of both food and faith to some spectacular results.